Keywords : Phased Array, Inclusions, Casting. 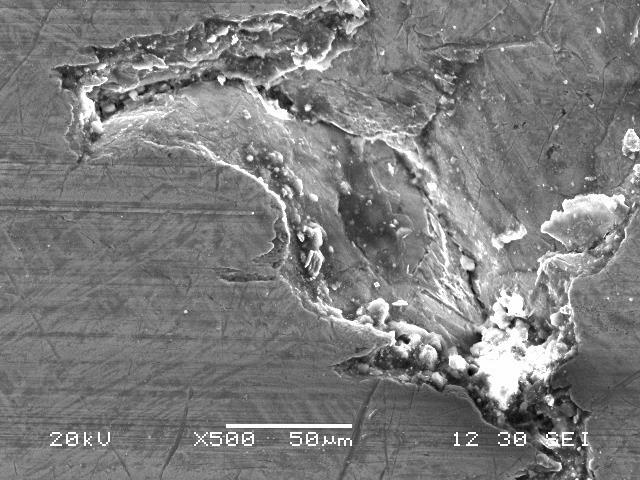 Title : Detection of inclusions in casting materials. When producing metal ingots and bars by casting processes, it is common that inclusions of other metals appear in the component by contamination of the base material, detachment of the producing machine and/or uncontrolled changes in base material phase . These inclusions reduce the material quality and can lead to discard ingots or parts. Hence, early detection of this kind of defects is of great importance in the manufacturing plant (quality control) as in the R&D laboratory where production processes are designed and improved. Ultrasound detection of inclusions is not an easy task, mainly because of their small size and their similar acoustic impedance with the base material. 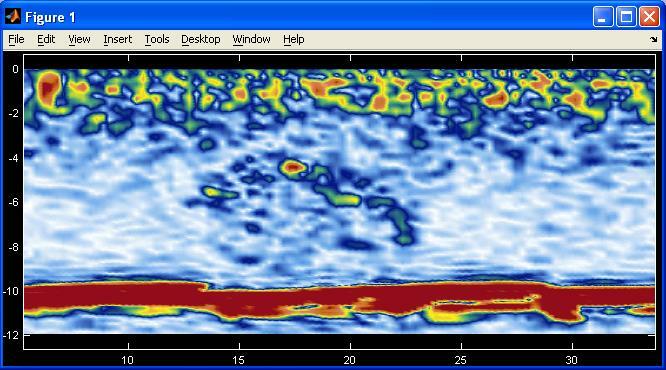 In this work, feasibility of ultrasound detection of inclusions in a cooper-aluminum alloy rod is demonstrated, using the phased-array technique with a high-frequency probe. This combination simultaneously gives an excellent resolution (<0.3mm) and a good volume coverage (linear scan), which allows to detect and dimension the affected zones with great precision. Inspected sample is a hollow rod with an exterior radius of 85mm and 10mm of wall thickness. A high-frequency phased-array transducer was used by total immersion in a DIS-400 ultrasound tank, with the sample placed over two rollers that allow to inspect the whole volume of the part. 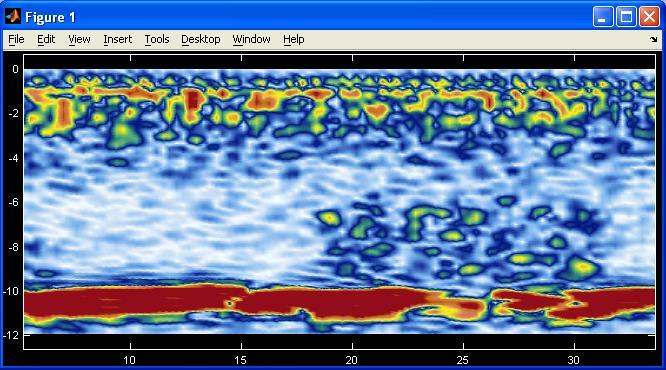 A SITAU-311 ultrasound system with 128 channels was used. 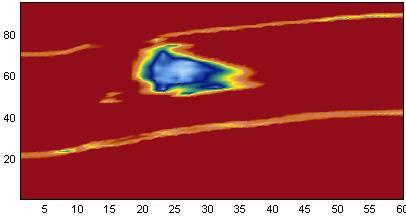 A linear scan at 0º was performed, using the Auto-Focusing capabilities of SITAU systems that automatically detects the component surface, calculate the focal laws and configure the equipment to get the best possible image. Figure 1 shows a B-Scan image obtained in a region affected by inclusions. Besides the entry echo generated by the external surface of the rod and the bottom echo generated by the interior wall, a zone with multiple echoes that correspond with unwanted inclusions is clearly seen. 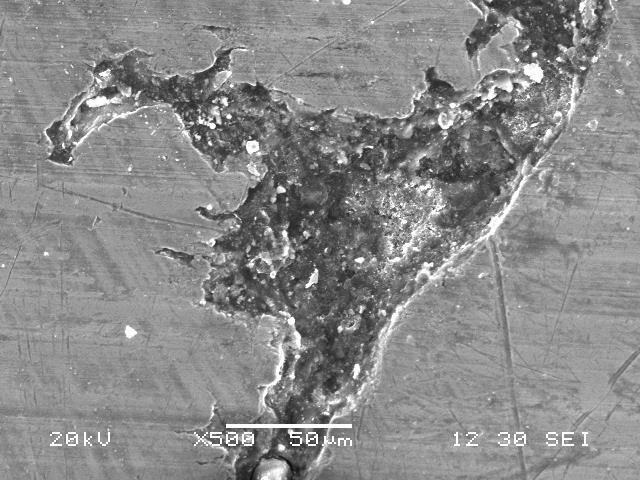 Figure 2 shows some other B-Scans along with the metallographic images obtained after destructive testing of the part, which confirmed the presence of inclusions. In the following video you can see how, by rolling the rod over its axis, the volume affected by inclusions can be determined precisely. Moreover, performing a C-Scan while rotating, a registry of the 100% of the rod can be obtained in a reduced time (Figure 3). Figure 3 – CScan of the affected zone while rotating the rod (left) with a gate in the inside of the part (right) and with a gate measuring the bottom echo. Ultrasound phased-array technique with high-frequency probes allows detecting inclusion in casting materials. 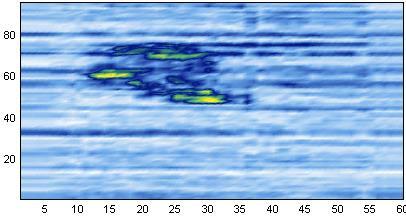 While the high frequency ensures a good resolution for detecting small inclusions, the electronic linear scan technique gives coverage of the 100% of the volume in a reduced time. This technique can be implemented by automatic inspections machines in the production chain or by manual inspection for quality control by sampling. Auto-Focsing capacity of SITAU systems is an essential tool when working by total immersion, obtaining the best possible image for any component shape and transducer position. Lifeng Zhang (Dr.), Brian G. Thomas (Prof.), “INCLUSIONS IN CONTINUOUS CASTING OF STEEL”, XXIV National Steelmaking Symposium, Morelia, Mich, Mexico, 26-28, Nov.2003, pp. 138-183. - DIS-400 immersion inspection tank.